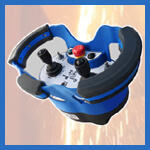 Robinson EngIneering sets the highest standards of quality, reliability, durability, and safety in digital radio remote controls for overhead crane applications. 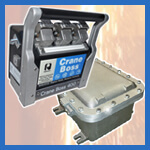 Crane Boss exemplifies ease of integration, with unsurpassed postpurchase technical support and attention. 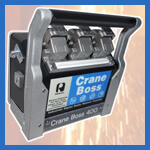 All Crane Boss radio control products are highly customizeable and are tailor-made to meet the radio control needs of each individual client. Getting the job done right the first time is a hallmark of Robinson Engineering. 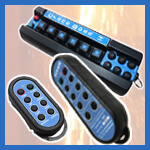 We make the warranty and repair process as painless as possible.